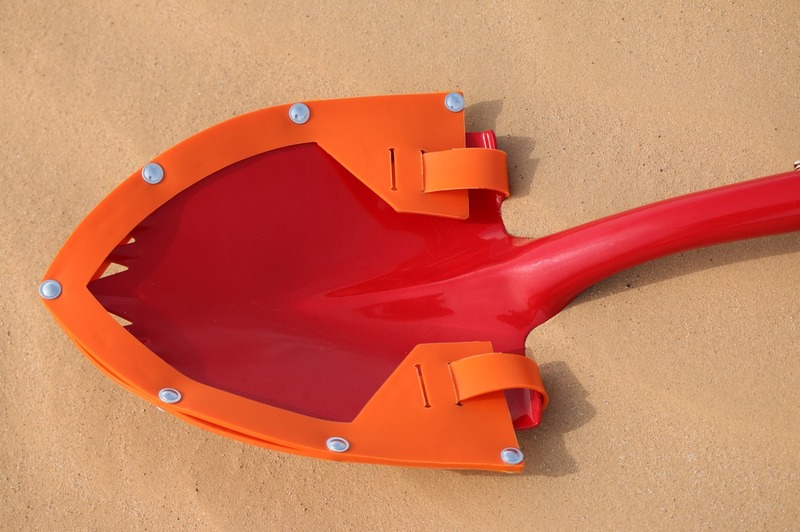 We manufacture high quality off-road shovels for the outdoors enthusiast. 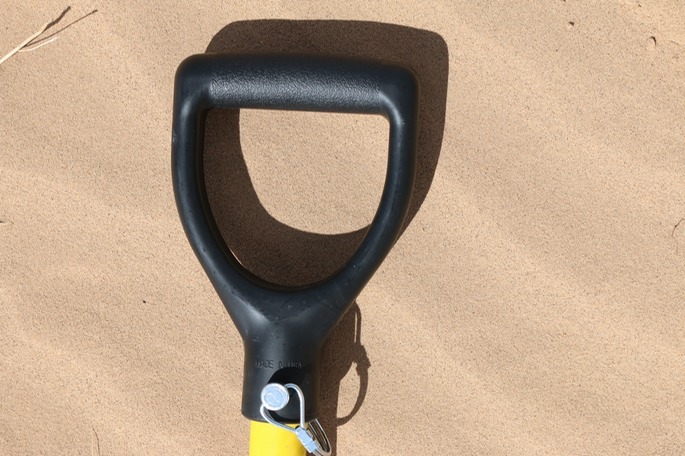 The shovels are modular in design and collapse to fit in a 20″ duffle bag. 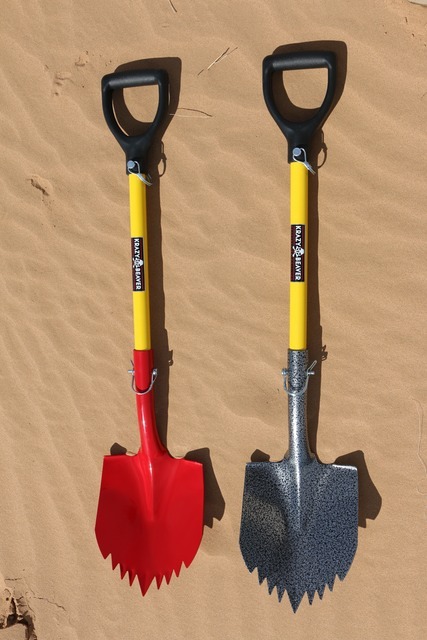 The shovels are excellent for hunting, camping, boating and off-roading. Many customers are heavily involved in Search and Rescue. « J & D Foods Inc.